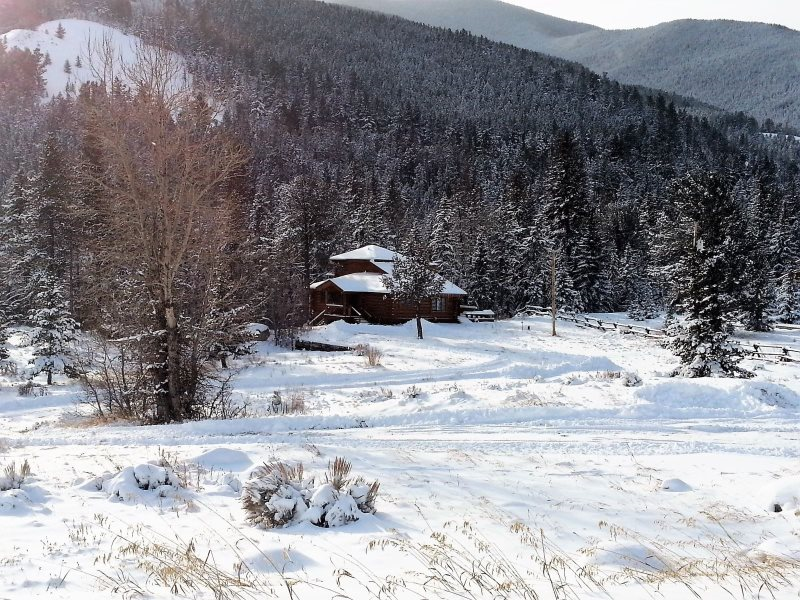 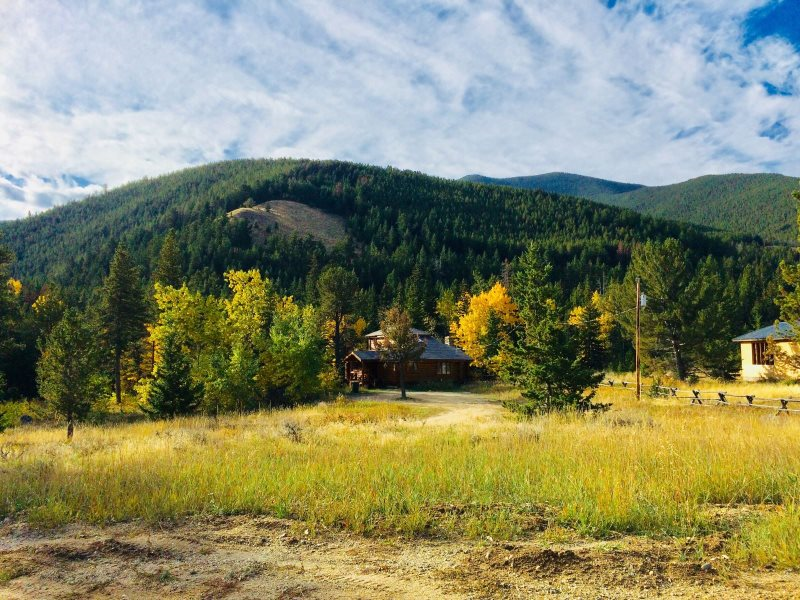 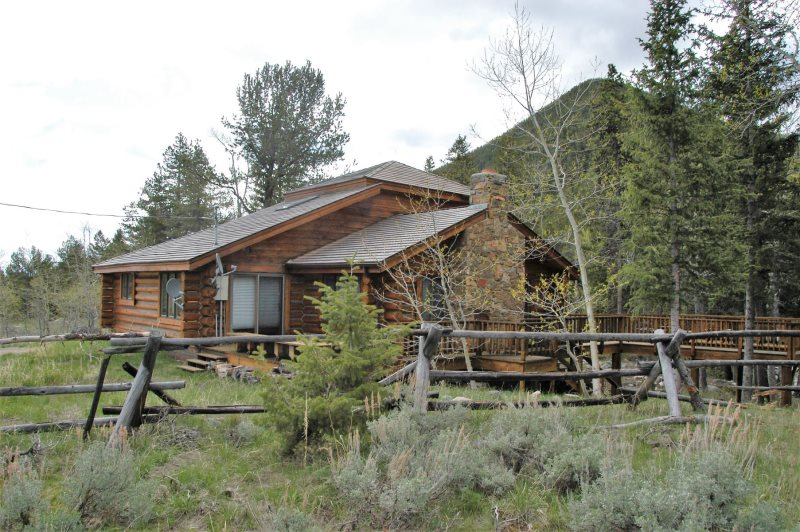 If you are looking for that authentic Montana family cabin in the woods,you have found it. 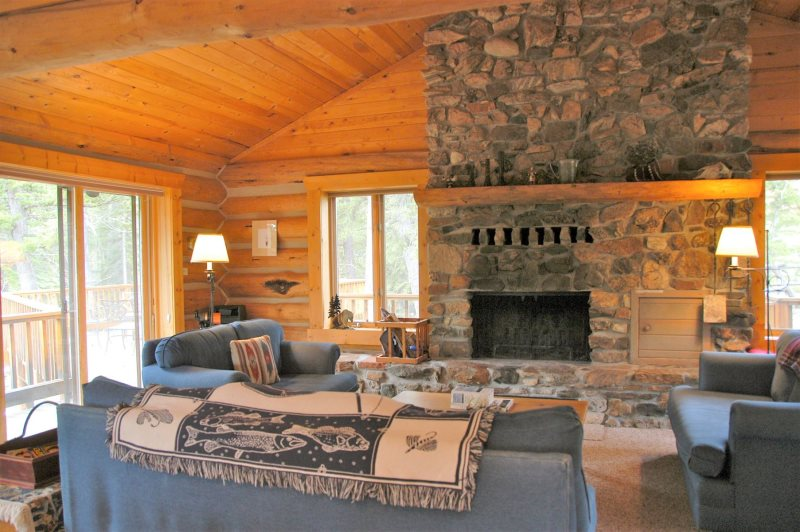 The spacious living area invites home cooked meals, jigsaw puzzles, crackling fires in the fireplace and a precious thing called "down time." 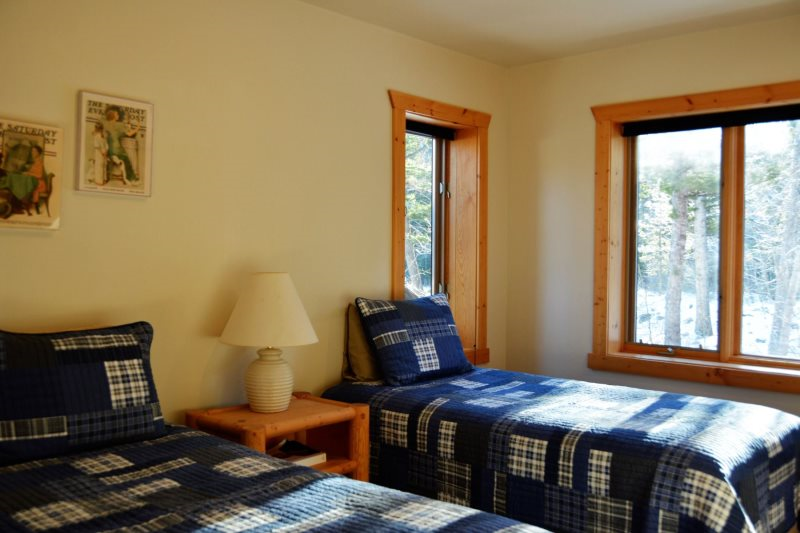 The window seat is a perfect place to curl up with a good book. 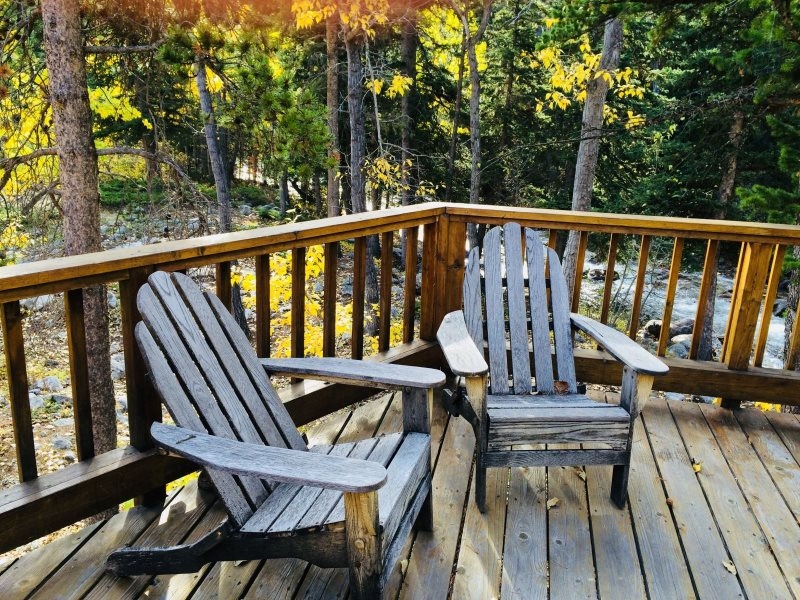 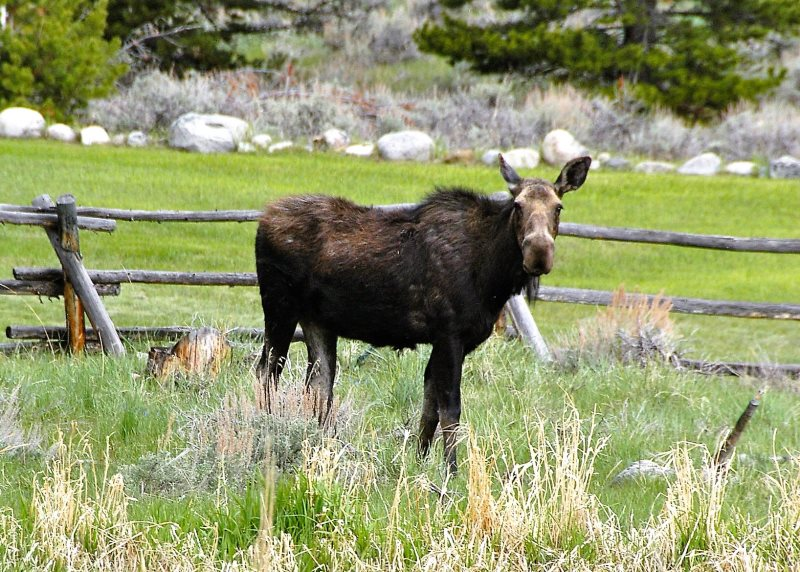 With the creek next to the lovely deck, you can be surrounded by therapeutic sounds of Mother Nature as well as possibly see some of her creatures grazing in the nearby area. 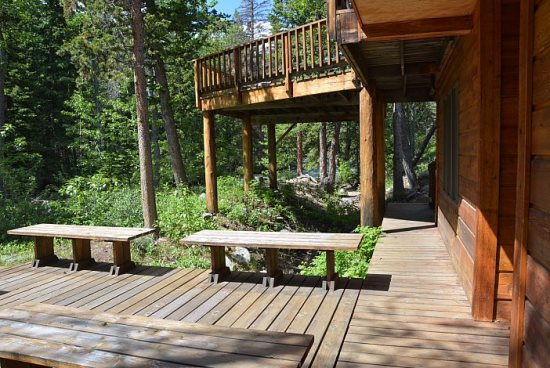 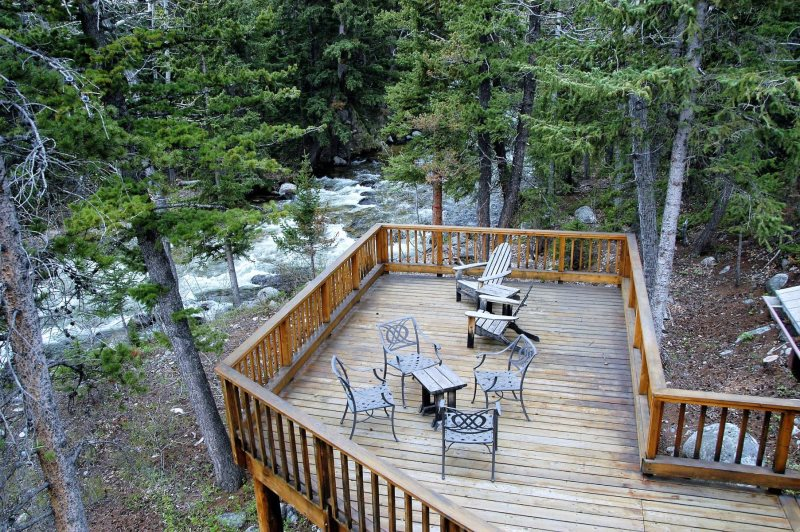 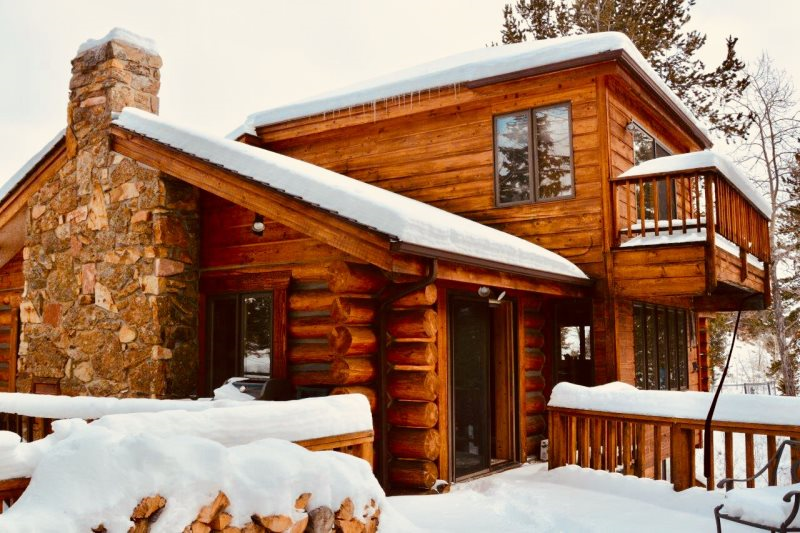 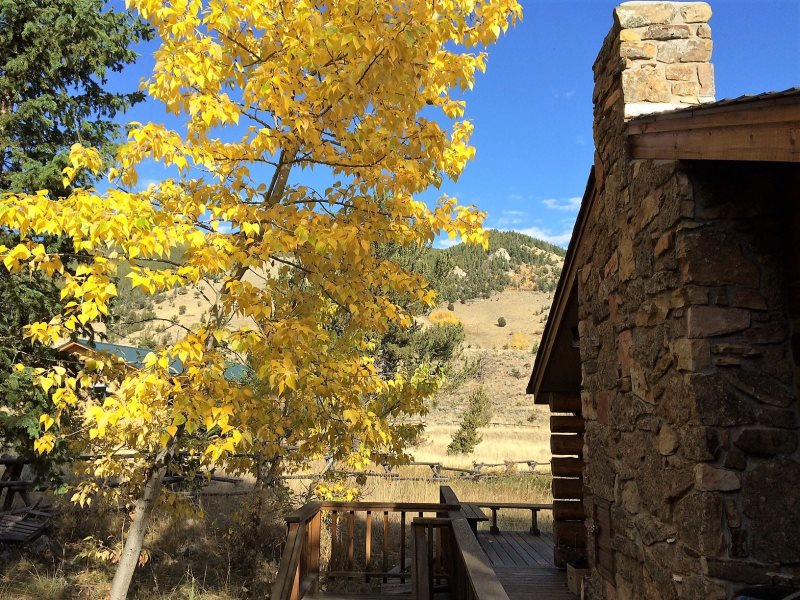 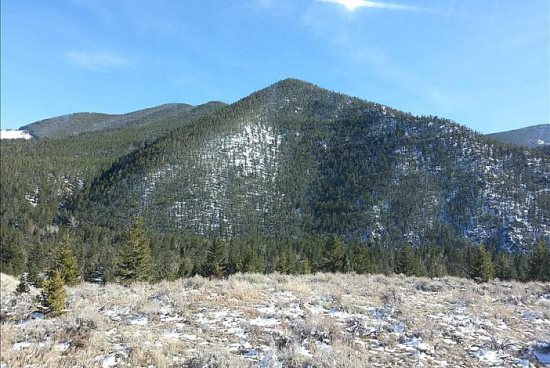 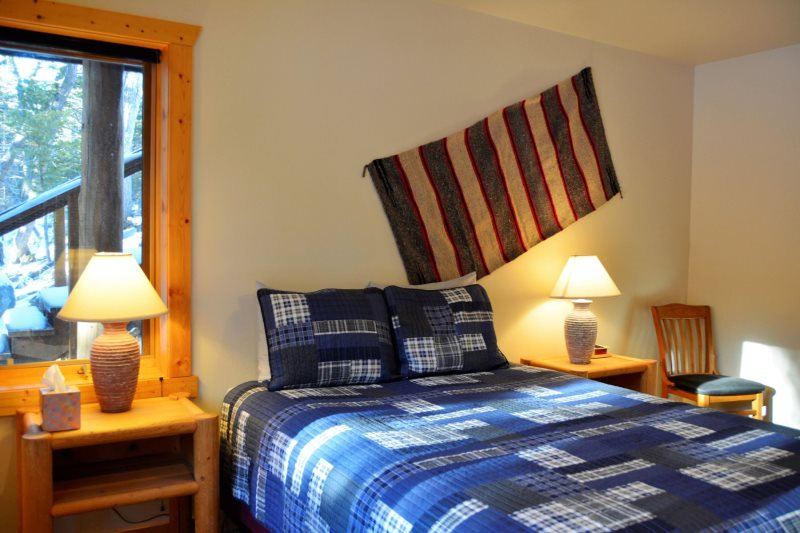 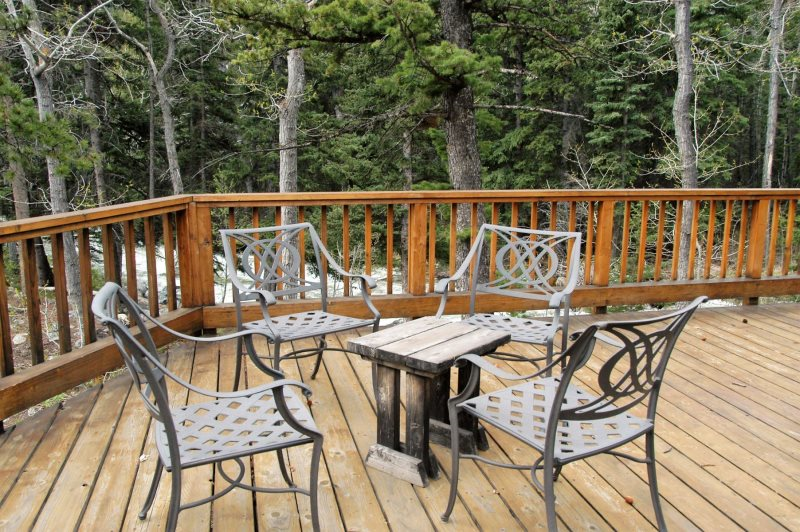 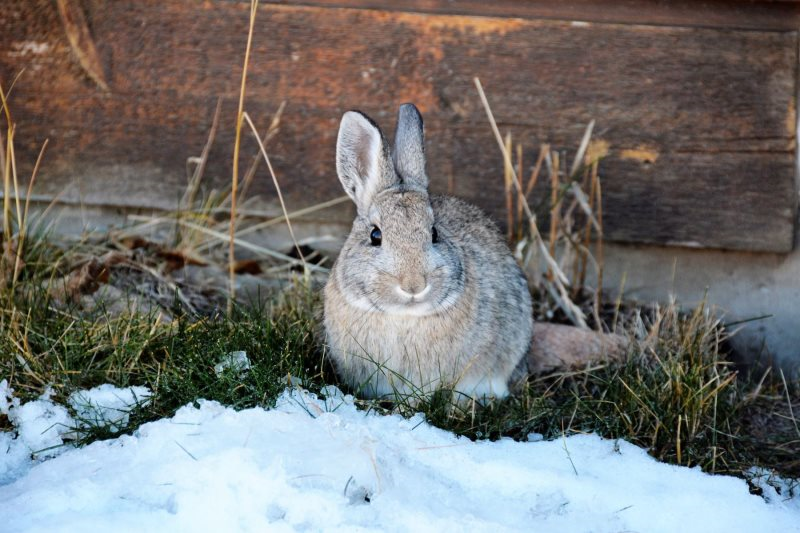 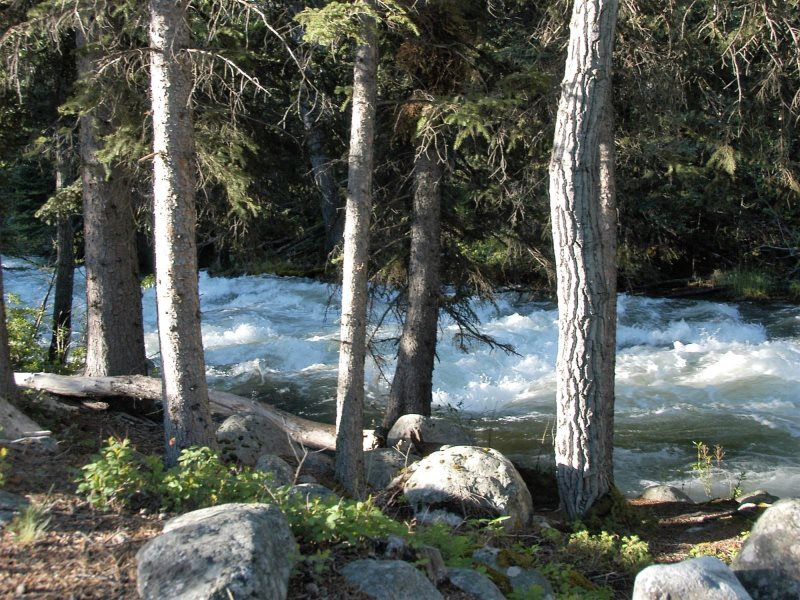 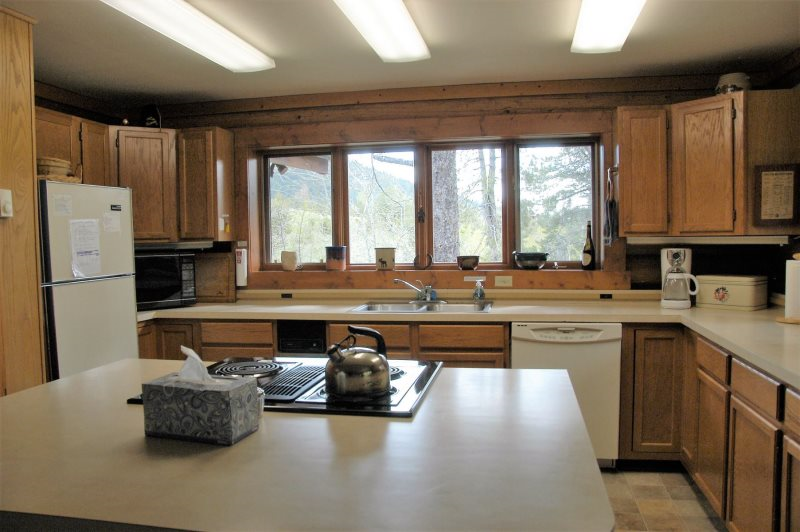 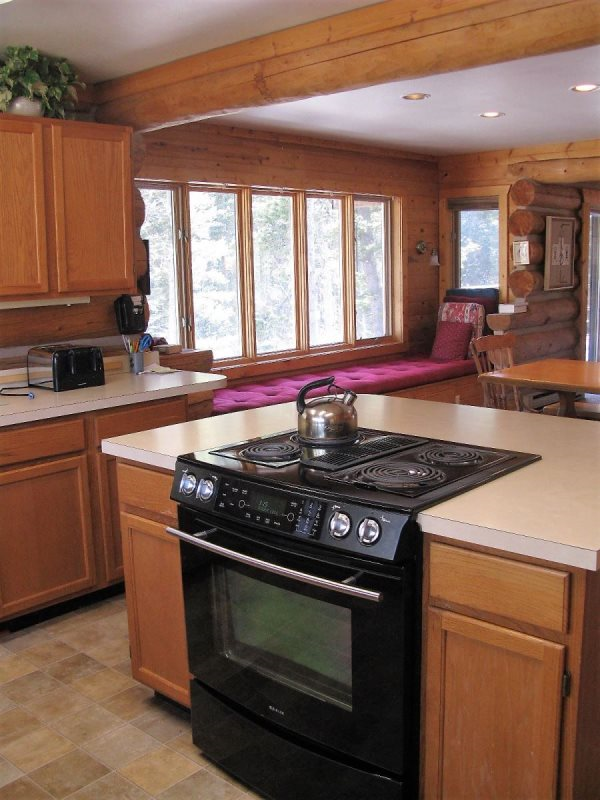 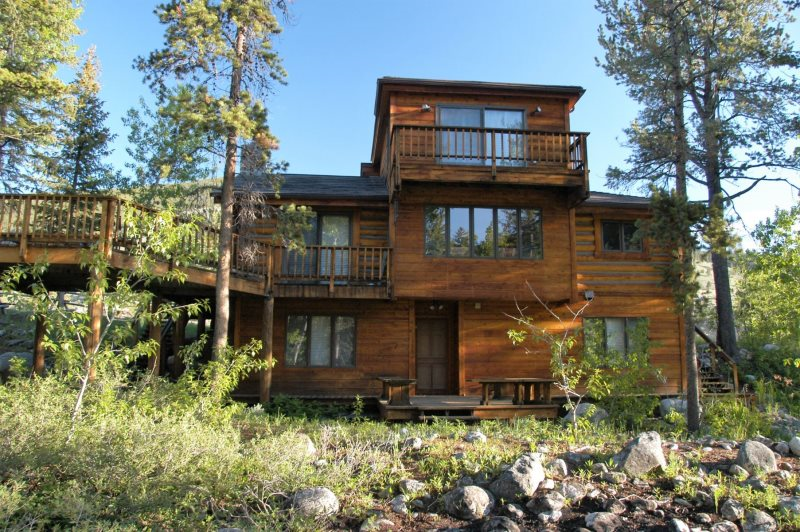 This home is located only 3 1/2 miles from the parking lot of Red Lodge Mountain ski area. 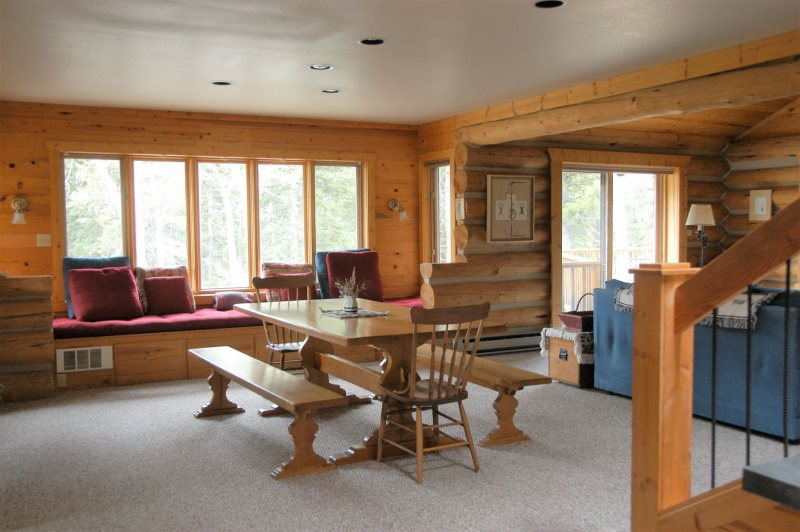 The owner's of this cabin give this, " Welcome to our home. 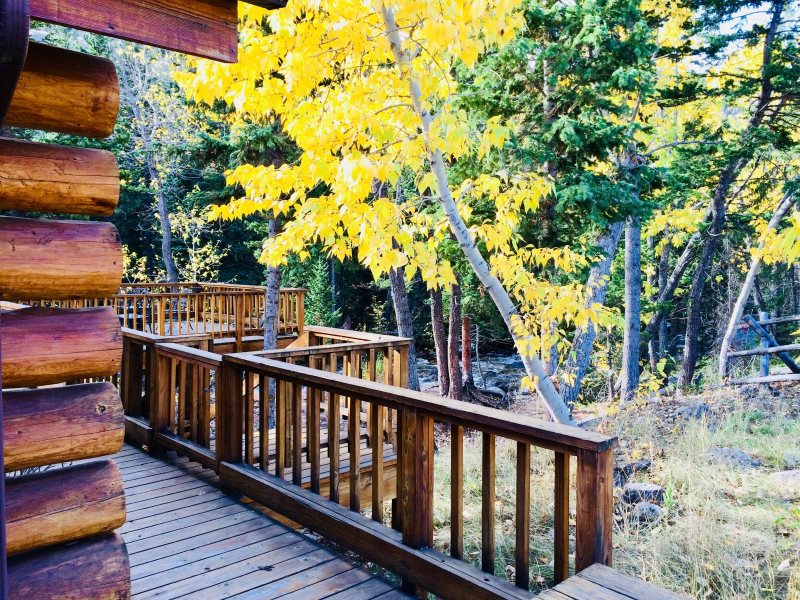 Good Medicine is a place to come and be restored. 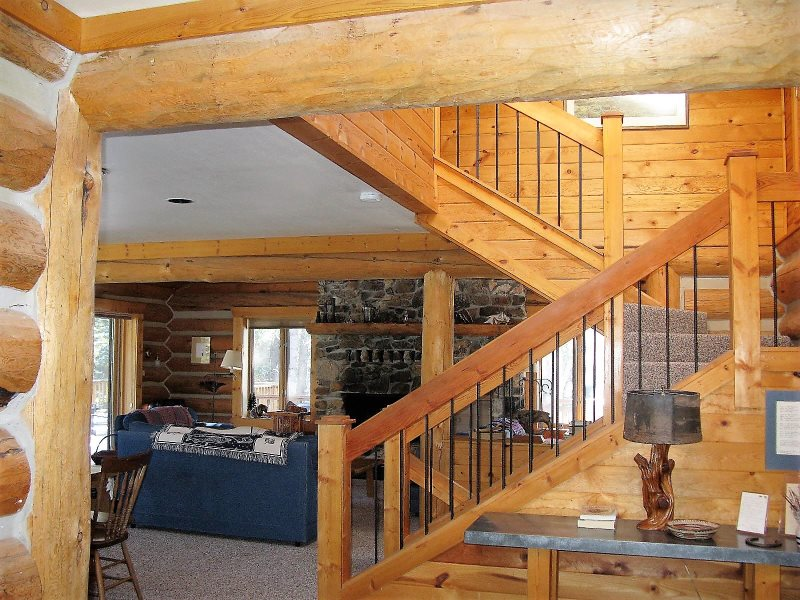 Our family feels that it lives up to its name. 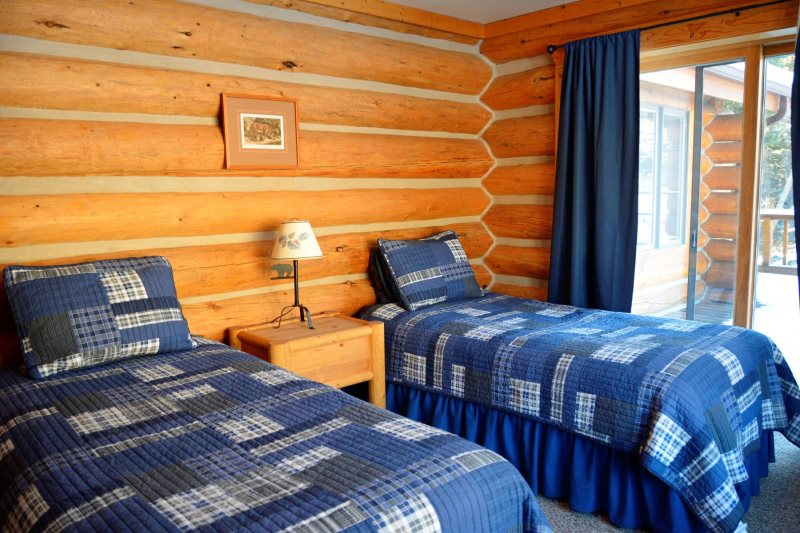 It is our hope that you too will experience the same good feelings. 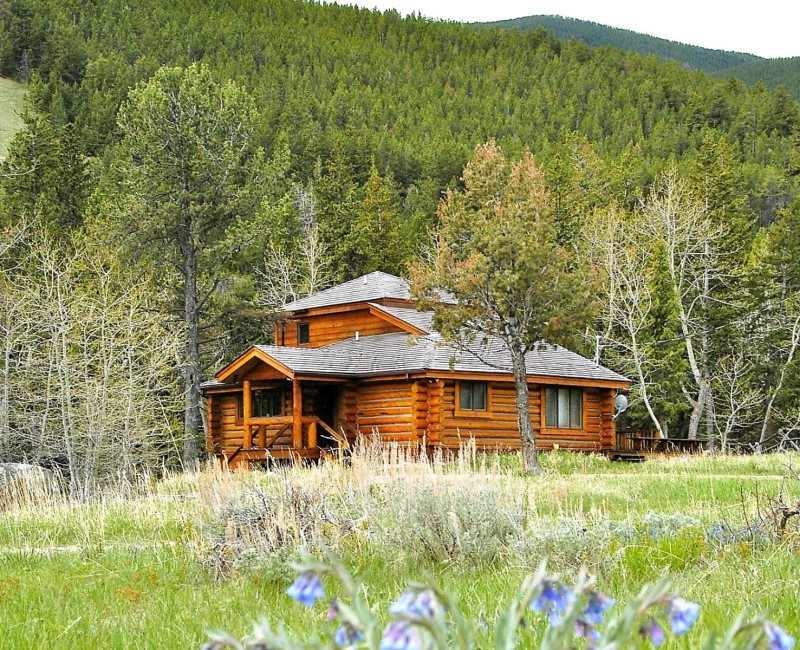 Be comfortable, kick back and enjoy our bit of Montana!" 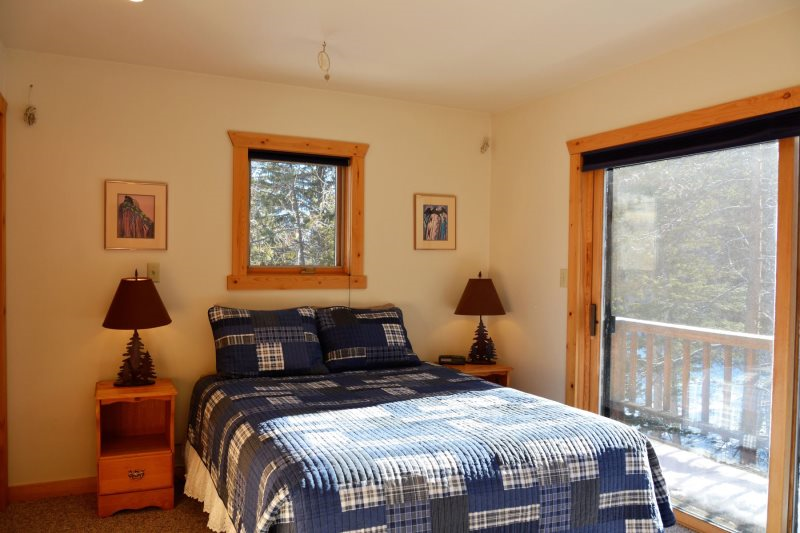 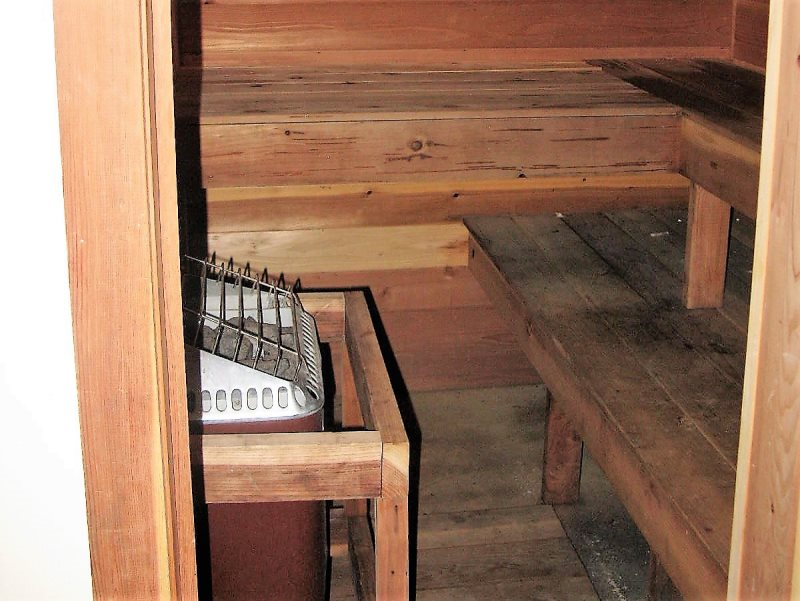 You will find a bedroom and a bathroom on the upper level, a bedroom and a bathroom on the main level, and two bedrooms and a bathroom on the lower level with a sauna.